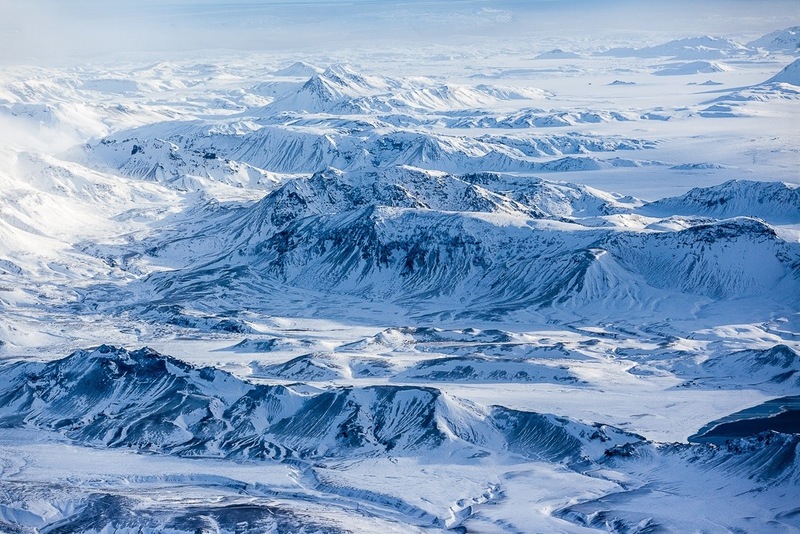 My pal Nick Miners is creating a 2014 calendar with stunning aerial shots of Iceland taken in November. It’s really breathtaking photography. Please contact him if you’d like a copy. This appropriately snowy scene is the December image. It’s gorgeous, isn’t it? More details at Nick Miners Photography.